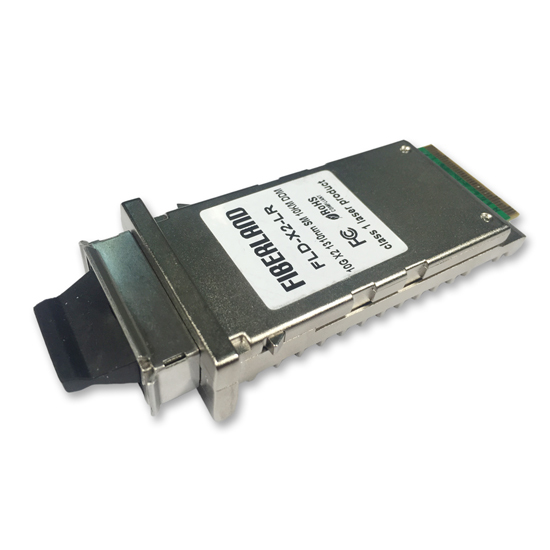 Quality is very important for all products, such as SFP+ Transceiver, only maintian the good quality, the products can be got the trust from the cusotmer , is it right ? To control the quality of the product,we will conduct some testing, including Material testing, Product parameter testing, Distance testing, Switch testing and Aging testing. 2.Prohibiting the faulty module to leave the factory. 1. Install the module to the aging board. 3. Connect the male and female plug. 4. Turn on the aging machine power switch. 5. Close the aging machine door. 6. Click Run on the display. 7. Temperature setting is 75,humidity setting is 0. 8. Working on it about 24 hours. 9. After finishing the aging, put them back well. 10.Test launch and test receive.